Today, there are hundreds of responsive themes out there: pretty much every new theme is responsive these days, but there aren’t so many that are truly mobile first/ mobile specific. 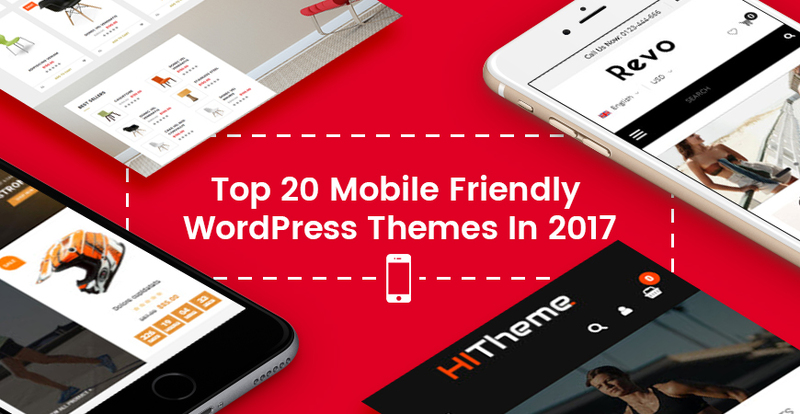 Let’s take a look at some of the best WordPress themes having mobile-specific layouts here. 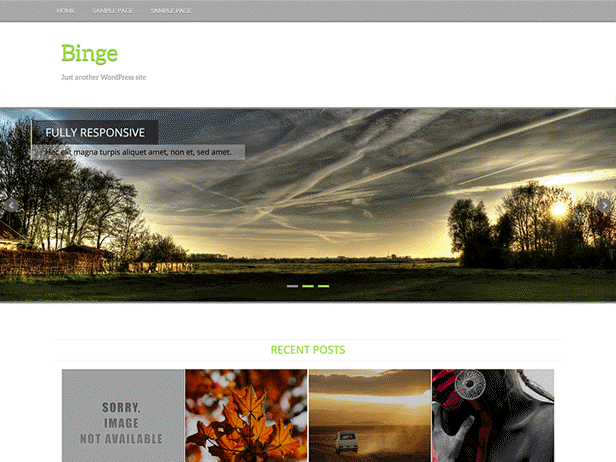 Also, we have collected 25+ best WordPress themes with Mobile Layout ready. You can find them here. 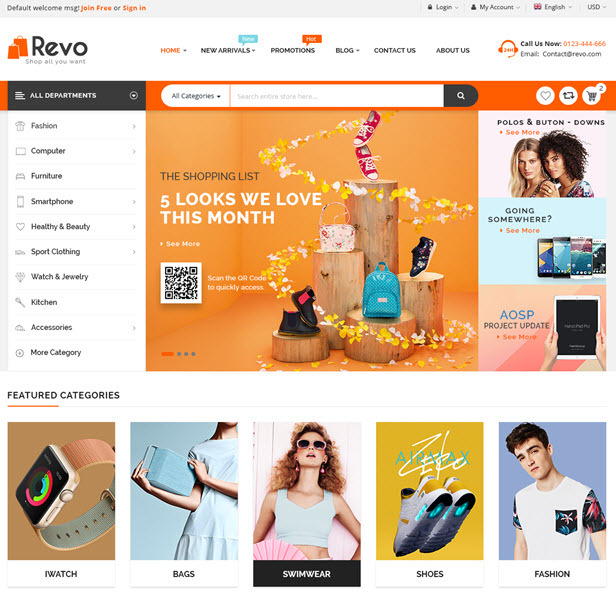 Revo is a continuously updated, technologically deft, thoroughly powerful, mobile friendly and extremely responsive WordPress multiconcept, multipurpose website theme. It is more than just a mobile-speccific theme. It’s a site builder system that lets you drag and drop elements onto your page and gives you a multitude of customization options. We has built it for fast speed and light weight, with sophisticated HTML5 and CSS3 powering a series of custom, in-house developed Bootstrap based shortcodes. It features an enhanced Visual Composer, full WPML compatibility out of the box, WooCommerce integration and amazing Revolution sliders. Revo is an ideal theme for mobile friendly websites. Building a clever and sleek modern mobile friendly website has never been as easy as it is with Revo. Go mobile, go Revo! It sounds really crazy, but why not? 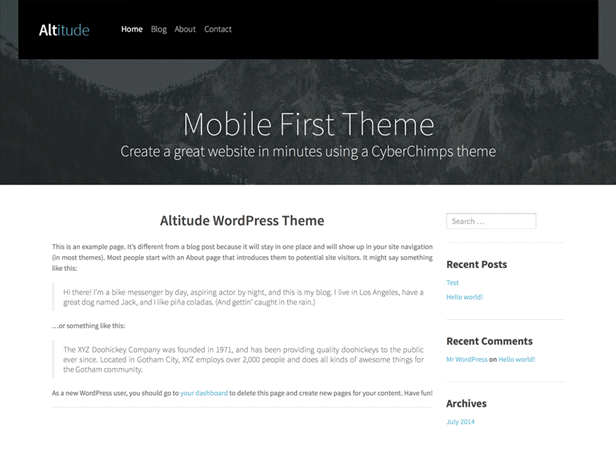 The default theme that comes preinstalled and activated when you first install WordPress is itself mobile first. It’s one of my favourites of the default themes, with a clean black and white design and open layout. But it’s a bit ubiquitous, so you might want to switch to something else to avoid your site looking like everyone else’s. 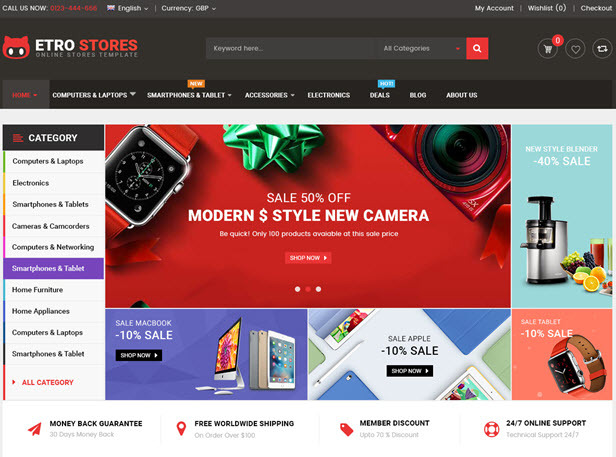 Unlike other themes which support responsive layouts only, Shoppystore is built with both responsive layouts and mobile-specific web designs with full of shop features, specifically designed and developed for mobile devices. By using this theme, you can build a mobile-friendly website and bring your customers a great mobile shopping experience. 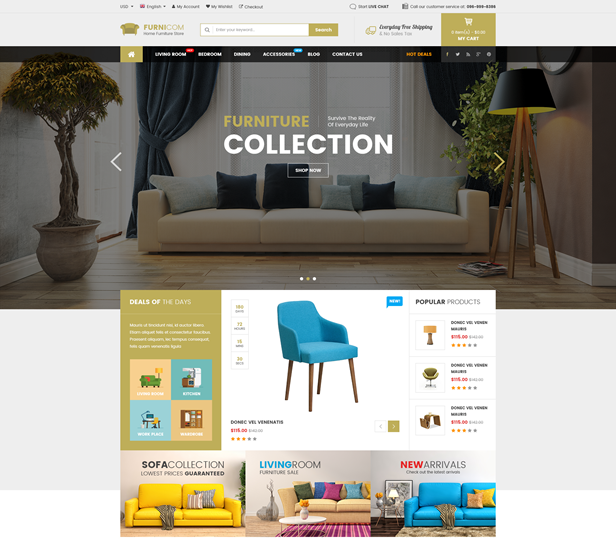 Furnicom is our best premium WordPress theme for furniture and interior websites with the amazing loading speed, SEO optimization and a lot of eCommerce features. Along with various homepage layouts and header styles, Furnicom also comes with a bundle of new powerful features which is rolled inside this theme. Especially, users will have usability with WooCommerce included, Visual Composer and Revolution Slider supported as well. 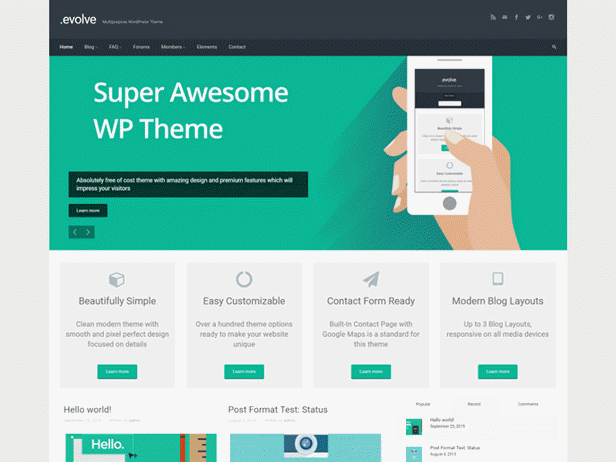 HiTheme is a high performance multipurpose WordPress theme along with mobile-specific layouts. It is integrated deeply with WooCommerce Plugin, supports Visual Composer and Revolution Sliders, too. Etro Store is a well-designed eCommerce WordPress Theme that you can use for building an efficient online stores. 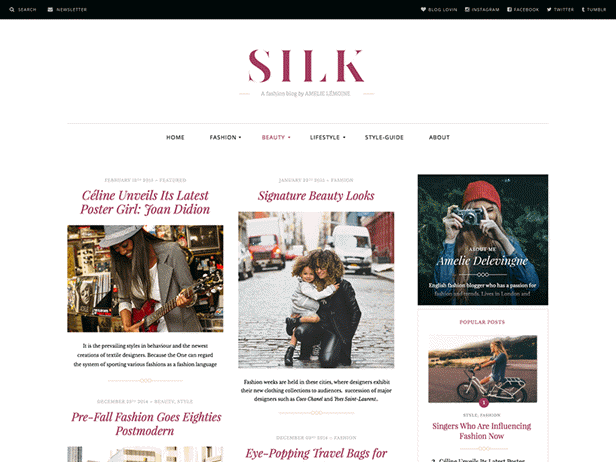 The theme is extremely customizable with multiple homepage designs, tons of theme options and lots of eCommerce features that make website development an easy task. 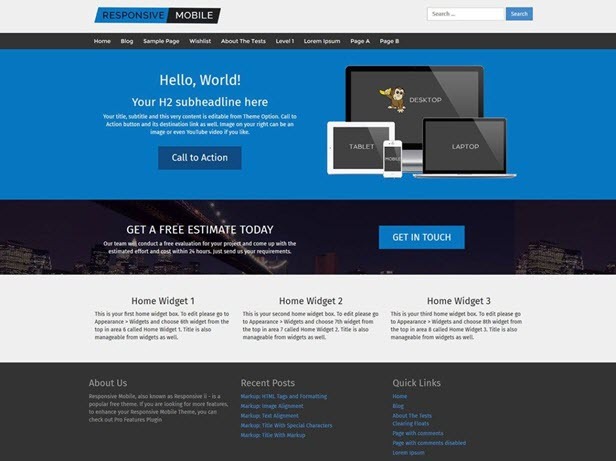 It’s fully responsive and has mobile-specific layouts, which really helps you create a professional website specially for mobile devices. 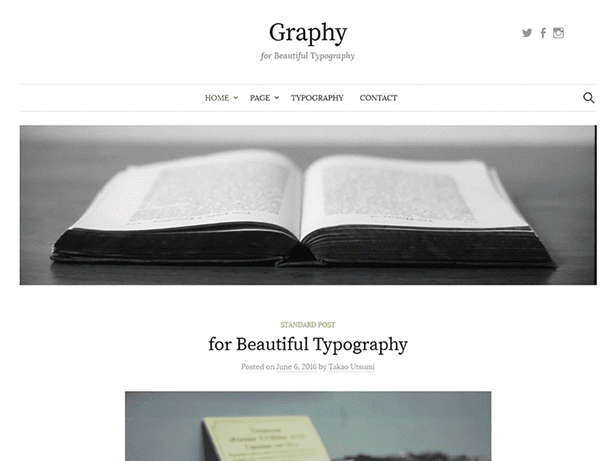 Destino is an impressive WooCommerce WordPress theme that can foster creativity. Of course, it’s also entirely mobile responsive and has specific designs for mobile layout, too. With Destino, every single feature and page element will look amazing on the screens of tablets and mobile phones. 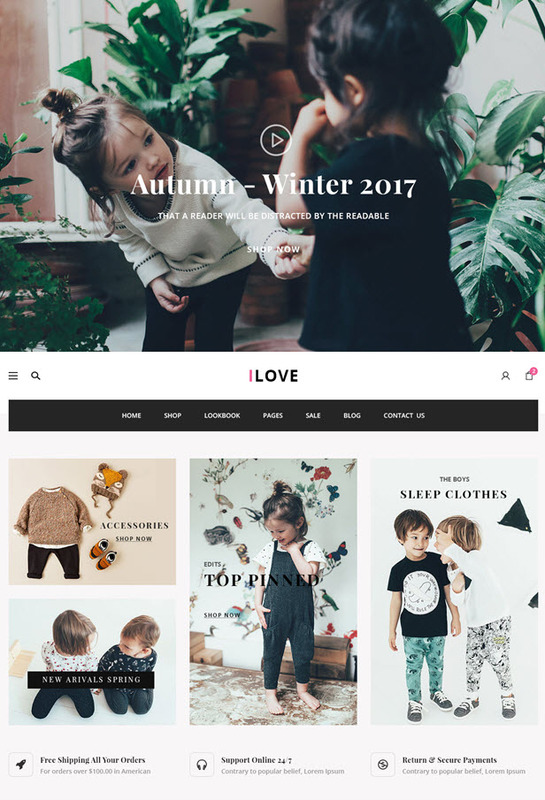 iLove is a beautiful and clean Responsive WooCommerce WordPress theme that is an ideal solution for online stores, especially fashion stores. iLove comes with the attractive designs along with dozens of powerful features for building a functional eCommerce website with ease. You will find 8+ elegant homepage layouts along with smooth effects, stunning Revolution Slideshow, Visual Page Buider powered by Visual Composer, vivid video background, 4 product page styles, ton of useful shortcodes and premium widgets. Especially, iLove supports Mobile-Specific Layouts which are dedicatedly crafted for mobile devices to create beautiful and professional mobile stores. Evolve uses its own mobile first grid system for layout. It includes customization options for front page elements, fonts, colors and much more, as well as a bootstrap and parallax slider plus a post slider. 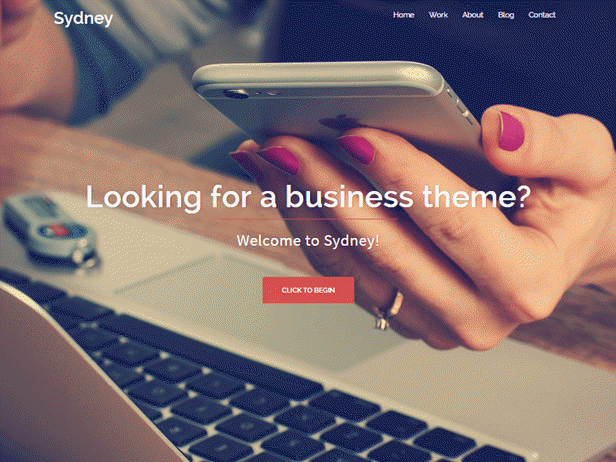 Sydney includes some nice customization options including colors and fonts (using Google fonts) as well as a full width header image and grid-based front page. It really provides all you need to rapidly create a page. 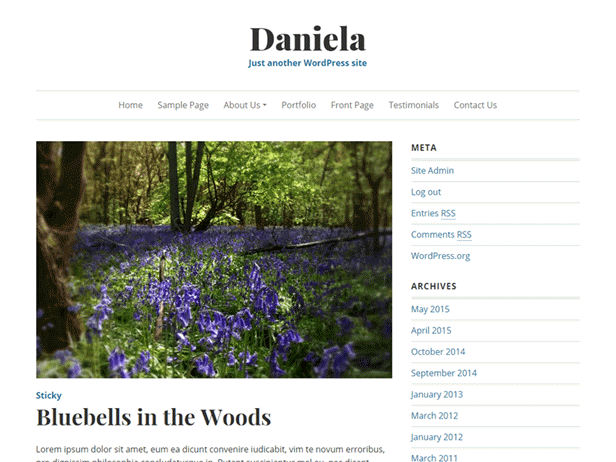 It is a simple WordPress theme for your Blog. 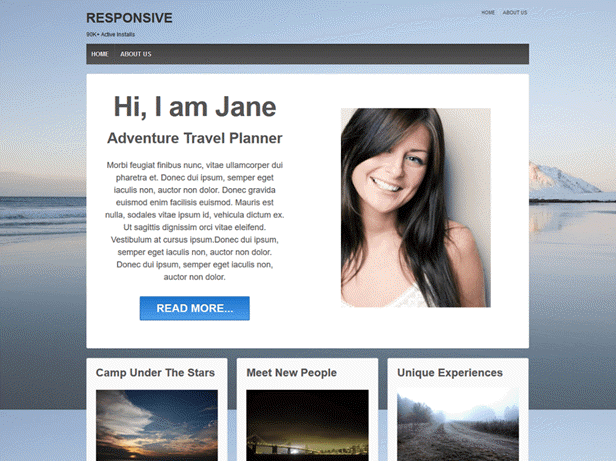 Based on the Mobile first Bootstrap framework, this theme is beautifully responsive along with a fully responsive Slider to showcase your content. If you’re creating a blog with lots of strong imagery, then it could be a good one to use. Veggie Lite a clean, modern theme with plenty of white space and some nice fonts. 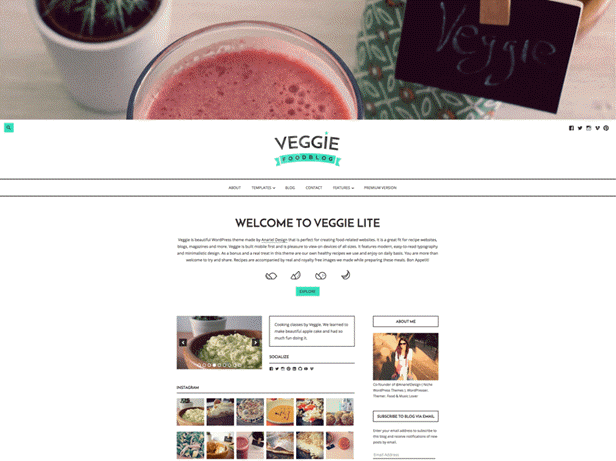 It’s a free version of a premium theme called Veggie, which was designed to power food-based blogs (hence the name). 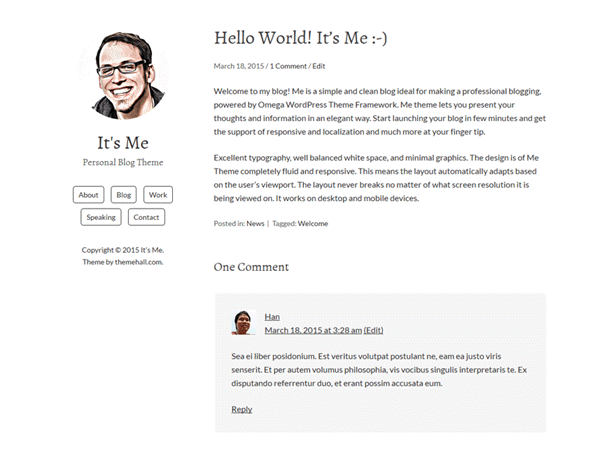 This theme includes lots of customization options and uses its own mobile-first grid system. 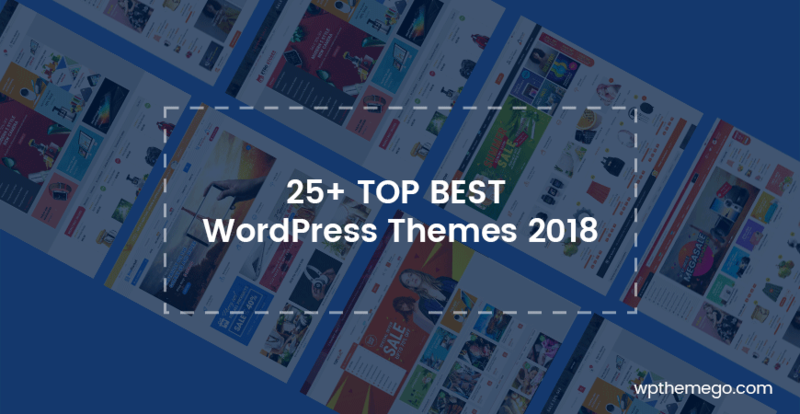 It provides no less than 11 widget areas in the home page and elsewhere on the site which you can use to add custom content; great if you’re using WordPress as a CMS rather than a simple blogging platform. Altitude Lite is a responsive sleek mobile first design embodying sheer beauty. 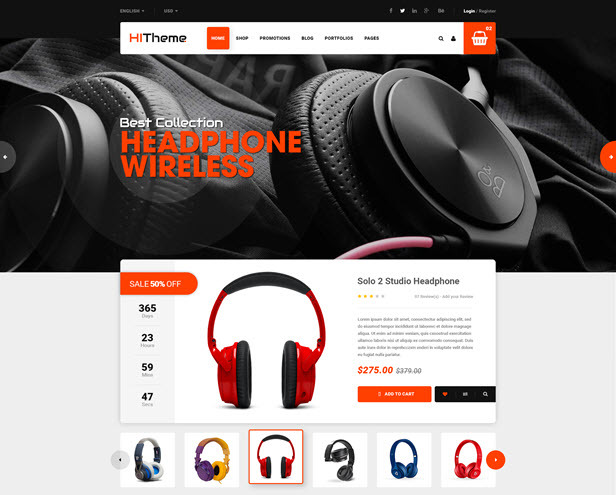 It features the theme customizer for live theme options, a beautiful parallax header image, custom logo, sharp typography, and looks amazing on mobile devices. 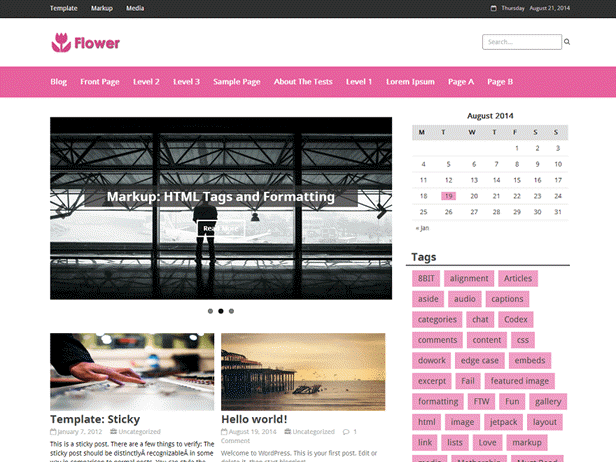 Flower is a clean and modern magazine, news or blog WordPress theme for magazines, news websites, blogs and other editorial related websites. It is will make your website adaptable with any type of mobile devices. Today, making your site fast and mobile friendly are two of the most important things you can do to boost your search engine rankings and make your site visitors happy, too. As a website owner, you can’t afford to neglect the potential of this. Hopefully, the list above should include something suitable for your site!